The prerequisite for me is to keep my well of ideas full. This means living as full and varied a life as possible, to have my antennae out all the time. Ted Hughes gave me this advice and it works wonders: record moments, fleeting impressions, overheard dialogue, your own sadnesses and bewilderments and joys. A notion for a story is for me a confluence of real events, historical perhaps, or from my own memory to create an exciting fusion. It is the gestation time which counts. Once the skeleton of the story is ready I begin talking about it, mostly to Clare, my wife, sounding her out. By the time I sit down and face the blank page I am raring to go. I tell it as if I’m talking to my best friend or one of my grandchildren. 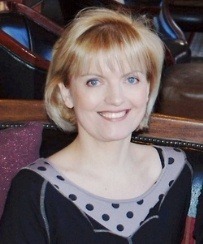 Once a chapter is scribbled down rough – I write very small so I don’t have to turn the page and face the next empty one – Clare puts it on the word processor, prints it out, sometimes with her own comments added. When I’m deep inside a story, ­living it as I write, I honestly don’t know what will happen. I try not to dictate it, not to play God. Once the book is finished in its first draft, I read it out loud to myself. How it sounds is hugely important. With all editing, no matter how sensitive – and I’ve been very lucky here – I react sulkily at first, but then I settle down and get on with it, and a year later I have my book in my hand. How many books have you written? Over one hundred. Private Peaceful was the hundredth. Sound a lot but that’s fat ones, thin ones. All sorts. Where do you write? On my bed where I’m most comfortable. I pile the pillows up behind me, settle back and write by hand with my exercise book on my knees. Are the stories true? With each one there is an element of truth. I weave different truths into the same story to make another kind of truth. What is the favourite book that you have written? The Butterfly Lion or Kensuke’s Kingdom or War Horse or Private Peaceful. Who’s your favourite author? Robert Louis Stevenson (Treasure Island), Rudyard Kipling (The Just So Stories) and Ted Hughes (The Iron Man). How long does it take to write a book? I usually spend several months dreaming it up in my head - I call it my ‘dreamtime’, the most important part of my story inventing when I try to weave the story together, do my research and find the right voice for the story. Once I begin writing, I write very fast and will finish a book in two or three months. Then revising it might take another month. So, on average, a novel takes upwards of 6 months to write. 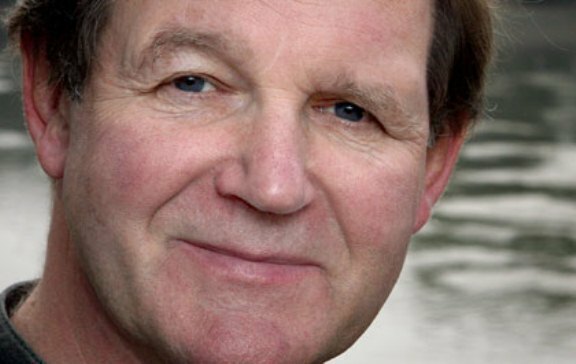 Michael Morpurgo, OBE, is an English author, poet, playwright and librettist, best known for his work in children’s literature. He was the third Children’s Laureate.